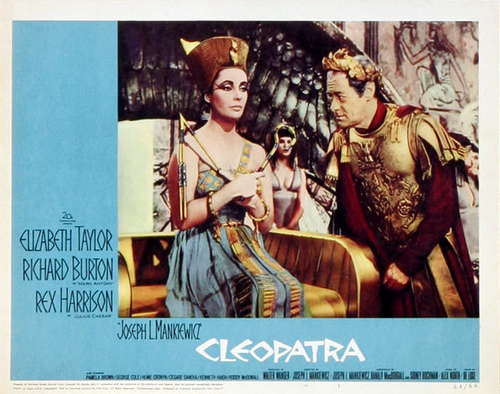 Cleopatra 1963. . Wallpaper and background images in the 伊丽莎白·泰勒 club tagged: elizabeth taylor elizabeth taylor movie. This 伊丽莎白·泰勒 photo might contain 动漫, 漫画书, 漫画, 卡通, and 漫画卡通.